Greater Spokane Incorporated (GSI) is holding their Annual Meeting this Thursday from 11:30am to 1:30pm at the Spokane Convention Center. The keynote speaker for this event is Rebecca Ryan, a futurist and economist. Described as a 'human spark plug', Rebecca's mission is to empower communities and leave the world a better place for future generations. Since 1998, she's given more than 1,600 presentations that provide audiences with a glimpse at what the next 20 years could bring, inspiring them to take action and shape the future they're seeking. Rebecca will be challenging attendees to think differently about planning for the future and how this region can prepare for the changes to come. GSI will also be revealing changes connected to the future of the organization at the event. For more information about the Annual Meeting, visit greaterspokane.org/events/2876. 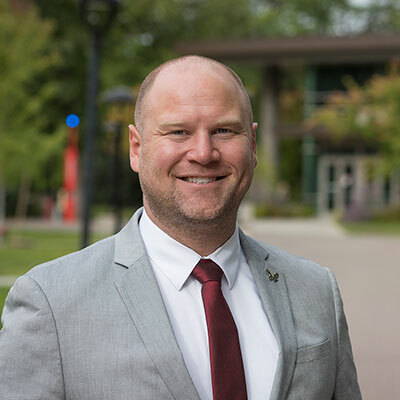 Eastern Washington University has named Lance Kissler the new Associate Vice President for Strategic Communications in the University Advancement division. 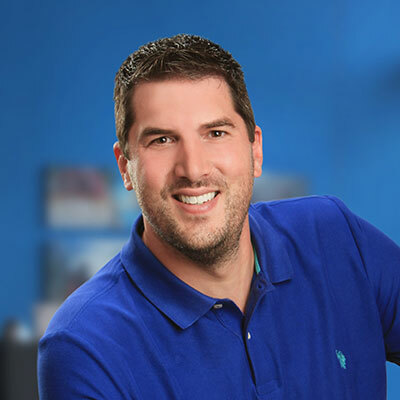 Kissler, who previously was involved with marketing and communications at EWU and Pacific University in Portland, most recently served as marketing manager at STCU. He also serves as an adjunct instructor at Eastern and Whitworth University teaching new media, digital marketing and communications. Students give Kissler high marks for his passion and teaching style. "Gave one of the best lessons on advertising analysis I've experienced," wrote one student on ratemyprofessors.com. "Is very knowledgeable in his field and goes out of his way to make sure you understand the material." An Odessa, WA native, Kissler earned his BA in Graphic Communications from EWU in 2004, and his MS in Communications from Eastern in 2010. The fifth annual HUB Sports Center's All-Star Breakfast is 7:30am, this Thursday, September 27 at the Mirabeau Park Hotel. They will be sharing updates from the past year as well as plans for 2019. The breakfast is almost sold out so if want to attend, contact the HUB sports Center ASAP to reserve a seat, 509-927-0602. The website is hubsportscenter.org. Numerica Credit Union announces the hiring of Kyle Janke, Branch Manager for the Regal branch on Spokane's South Hill. Janke, who has a bachelor's degree in business administration from Eastern Oregon University, has over 10 years of management, coaching and business development experience in the financial industry. His most recent position was as a branch manager at Inland Northwest Bank. 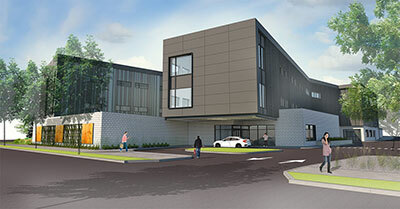 Universal Health Services, Inc. and Providence Health Care have announced a joint venture; the opening of Inland Northwest Behavioral Health, a new behavioral health hospital at Fifth and Browne. They will begin accepting patients early next month. In addition to serving adults, the new facility will be opening a unit for adolescents in 2019. Over time, the facility will continue to add programs and services to support the community's needs. Coffman Engineers Inc. has hired Colton Litzenberger to its structural engineering department. Litzenberger previously worked as a project engineer at Quantum Consulting Engineers LLC, in Seattle. Exciting changes are taking shape at Spokane's iconic urban performing arts theater, currently known as the INB Performing Arts Center. In addition to the $22 million renovation now underway, the Spokane Public Facilities District (SPFD) and First Interstate Bank (new venue naming sponsor) unveiled a new name and logo for the venue at a media conference last week. The facility will now be known as the First Interstate Center for the Arts. First Interstate Bank acquired Inland Northwest Bank (INB) earlier this year and will merge all existing INB branches into the First Interstate family in mid-November. As the naming sponsor of the historic venue (originally built for Spokane's 1974 World Fair), First Interstate will serve as a valued community partner, providing continued support for the performing and entertainment arts in Spokane. The renovation for First Interstate Center for the Arts is scheduled to be completed on November 1 with a special grand opening event happening later that week. For more information about the INB Performing Arts Center visit www.inbpac.com. Kimberly Resleff, Dr. Kimberly Grandinetti. Kimberly Grandinetti, M.D., FAAP and Kimberly Resleff, ARNP have opened Spokane Pediatrics near Sacred Heart at 315 W. Ninth Avenue, Suite 200. They will offer family-centered care in an intimate, small office setting. 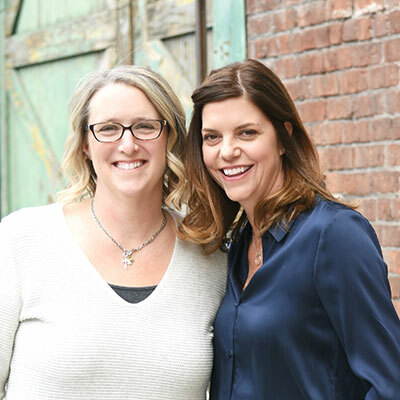 As a small practice, Dr. Kimberly Grandinetti, M.D., FAAP and Kimberly Resleff, ARNP can offer personalized care, and practice medicine as they believe it should be, without the influence or restrictions of a large, healthcare system. Spokane Pediatrics is scheduling appointments now and will begin seeing patients starting October 1. The website is spokane-pediatrics.com. On Saturday, September 29 from 9am-2pm, the Southside Community Center will have their 3rd Annual Community Health & Wellness Fair. Representatives from over 50 businesses, agencies and organizations will provide information on healthy living, future planning options, recreational activities, financial and legal choices, health insurance alternatives, home health care, senior living choices, medical needs and much more. WSU nurses vitals screening will be available and Walgreen's will provide flu shots from 9-11am. There will also be an opportunity to win cash prizes and participate in other prizes. $6 lunch available, along with free coffee. This event is free and open to the public. The Southside Community Center is located at 3151 E 27th Ave on Spokane's south hill. For more information, visit www.southsidescc.org or call 509-535-0803. "If you don't have a competitive advantage, you don't compete."